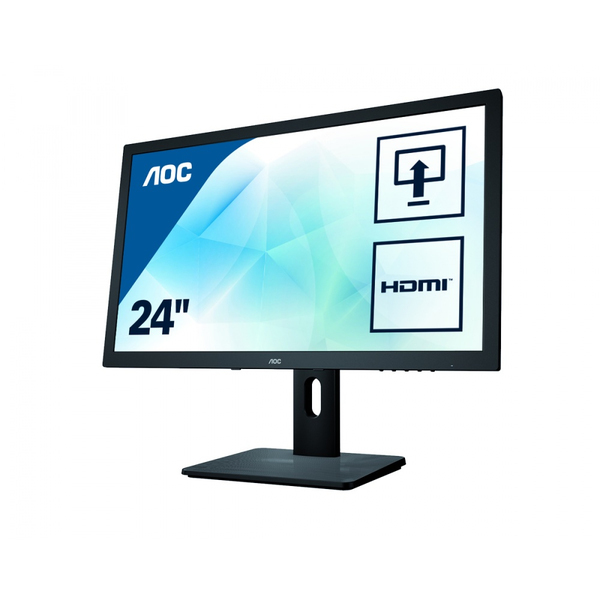 Enjoy brilliantly coloured, vivid images on this large 60.4 cm (23.8″) widescreen monitor. 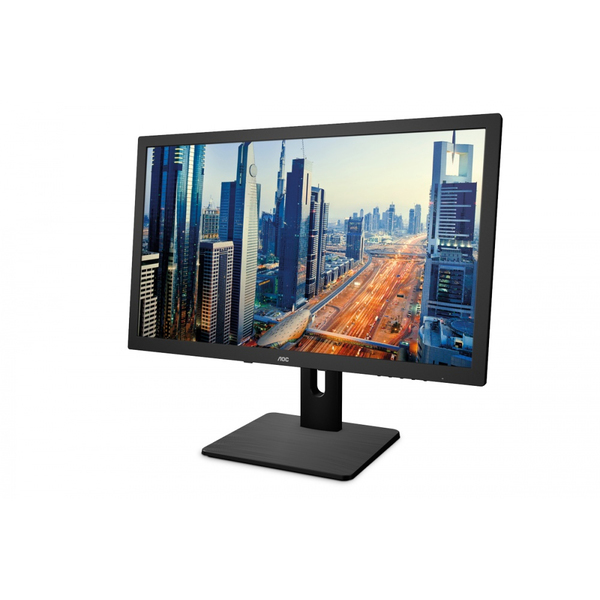 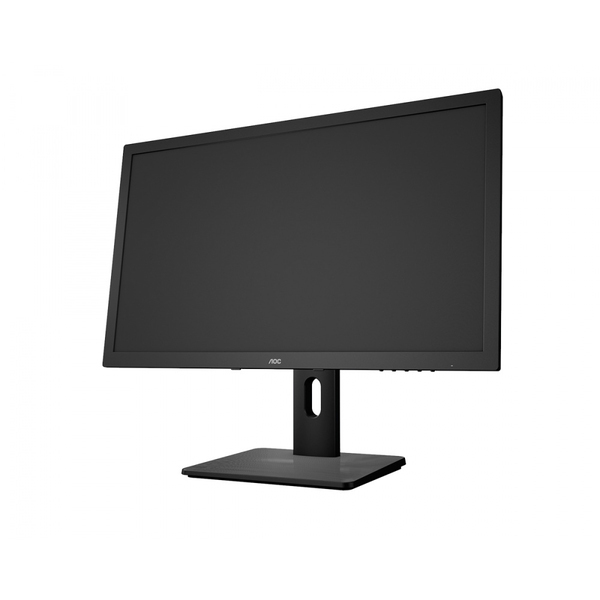 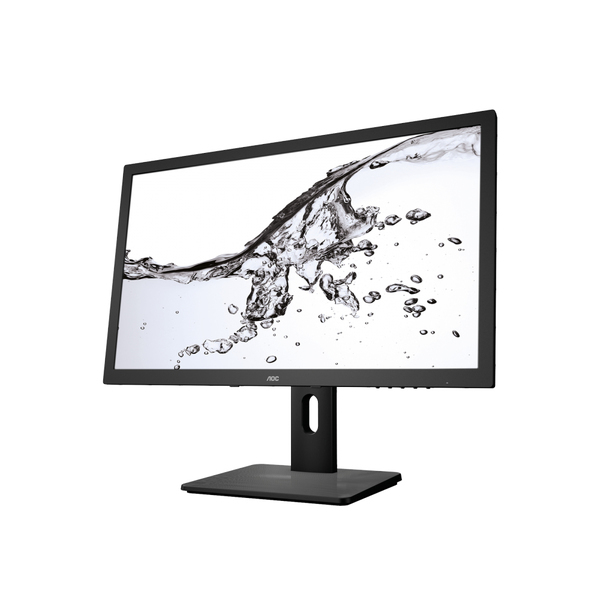 Boasting a high-grade IPS panel with Full HD resolution, the I2475PXJ delivers exceptionally wide viewing angles for multimedia and office applications. 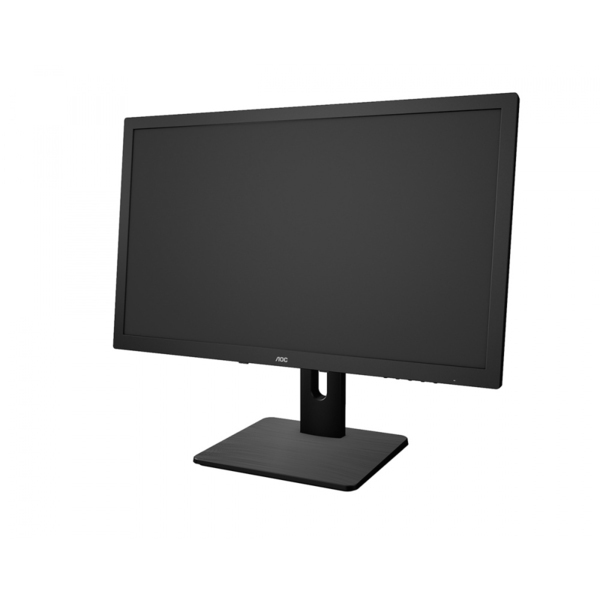 With its D-Sub, DVI-D and HDMI connectors, plus speakers, this energy-efficient display offers you a multitude of options. 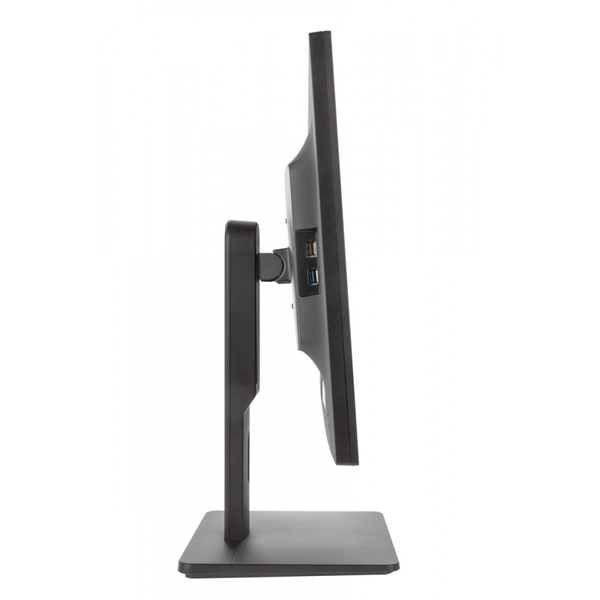 Benefit from full ergonomic flexibility with 130 mm height adjustment, tilt, swivel and pivot (= portrait mode rotation) functions. 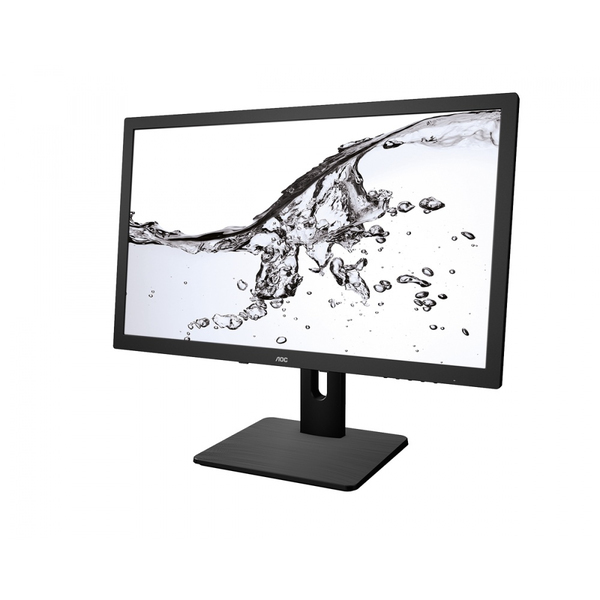 The I2475PXJ comes in a classy black texturised design and features eco-friendly LED-backlights. 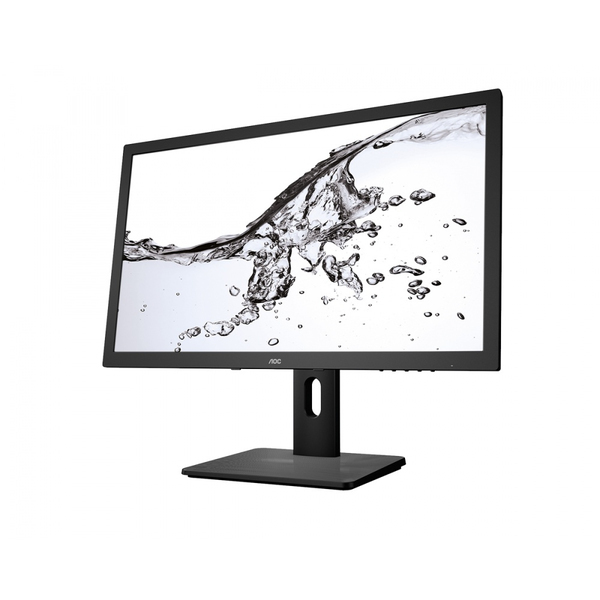 It fulfils demanding sustainability certificates such as Energy Star, TCO and EPEAT. 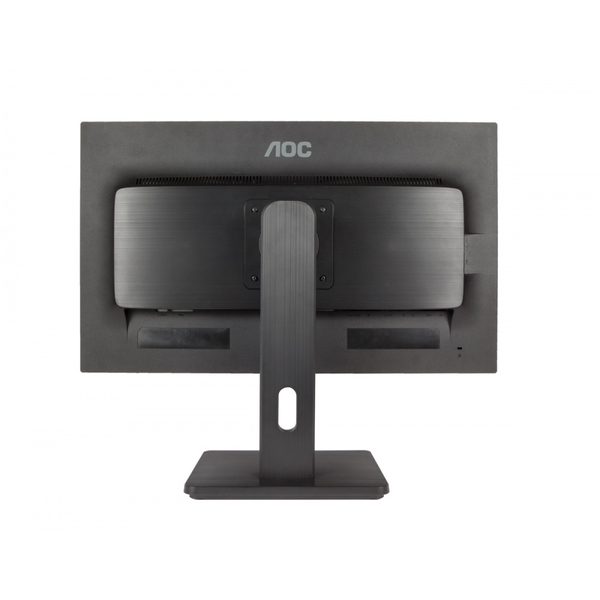 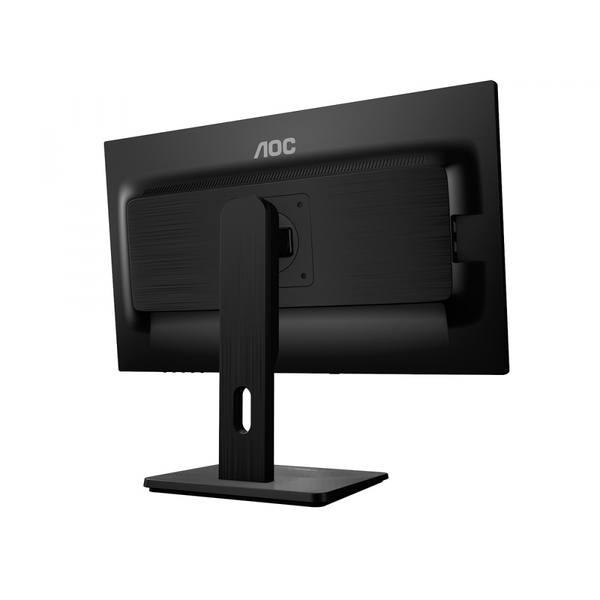 Let this stylish monitor impress you today!